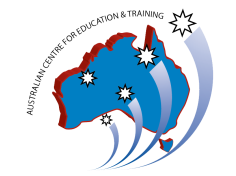 Established in 2005, the Australian Centre for Education and Training – Global (ACET-Global) is a private organisation focused on providing training solutions to organisations in Australia and across the world. All of our programs meet the highest Australian education standards. We also offer guest lectures, substitute teaching, and career services for universities and TAFE providers in Australia and overseas. With ACET-Global’s comprehensive training approach, you can be assured that your business or students will benefit from an enriching training experience. ACET-Global can help make a positive difference in achieving your business goals and objectives, and maximising your students' educational experiences. ACET-Global's corporate training and lectures encompass a wide range of business sectors. We have clients from many different industries, including the tourism, hospitality, financial, medical, education, government, and manufacturing areas. 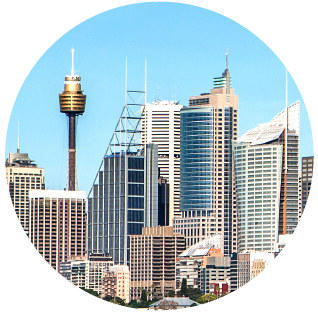 See the full range of corporate training services we have here, information on our tertiary services here, and our FAQs (Frequently Asked Questions) here. ACET-Global only recruits trainers and lecturers who are motivating and inspiring industry professionals. Our staff are not only experts in their fields, but are also experienced with teaching and training, and have a passion for what they do. We offer a truly customised approach, collaborating with you to analyse, assess and understand your business needs or students' needs. This attention to detail results in the design of completely customised training solutions and targeted, interactive tertiary services.